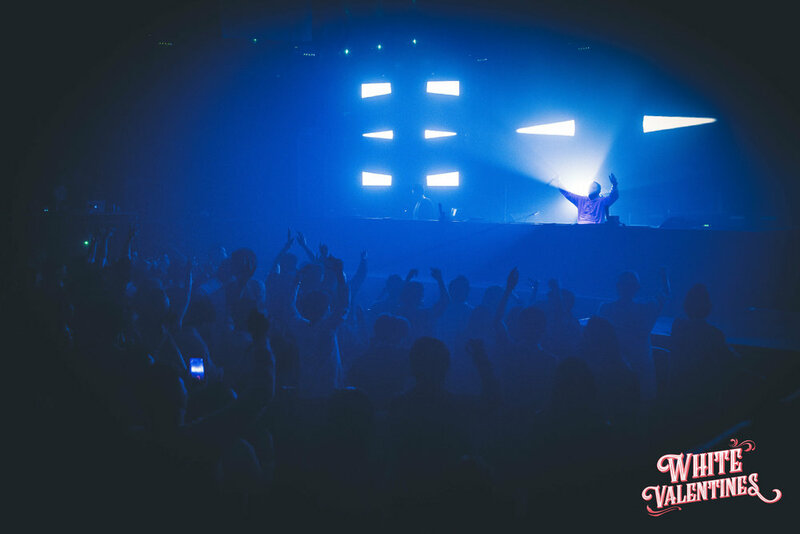 Our WHITE VALENTINES event at ageHa in Tokyo was amazing! Over 1,000 people were celebrating the special holiday by dressing in white, and enjoying special Valentine's day chocolates! Head over to our facebook page for the entire album.